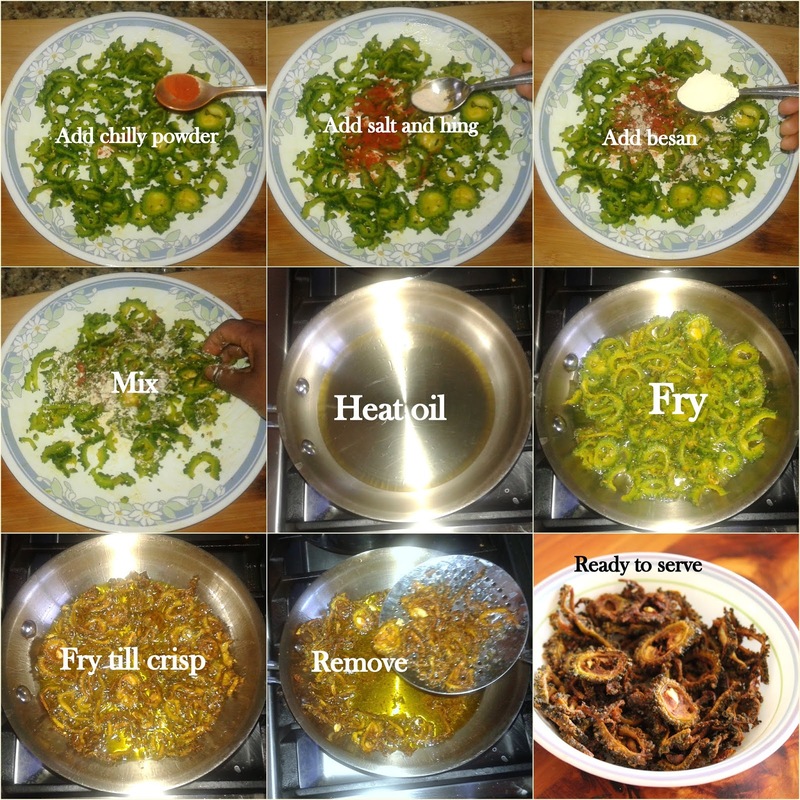 Healthy and crispy chips...Just luv this. Simple and easy chips. looks crunchy. 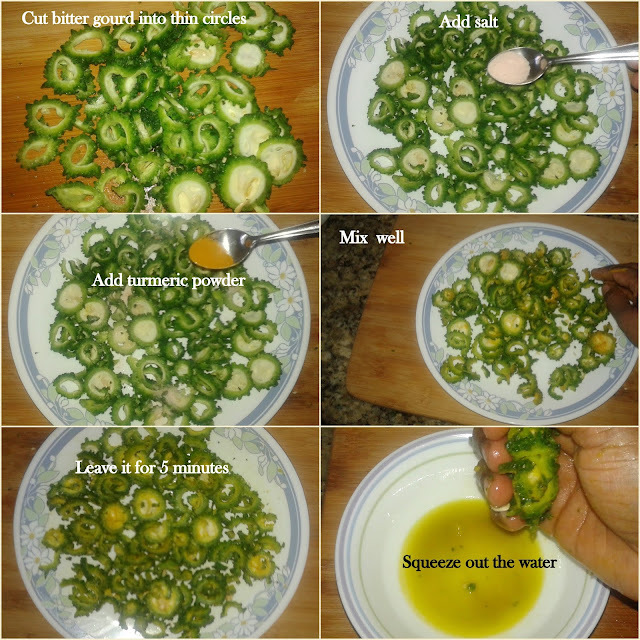 i like karela chips a lot.one of my fav dishes..
My hubby hates bittergourd in any form. But I simply love it. Chips seems so crispy n delicious. I love these bitter gourds. Nice crispy simple recipe. never added besan to pavakai. will try next time. looks yummy.